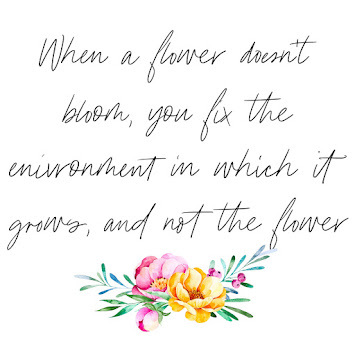 Hola chicas, welcome back to the blog - today I'm talking all things Halloween, because yes, believe it or not Halloween is just around the corner. This guide is general how-to & tips on how to make sure this Halloween is your best one yet, but keep an eye out for some costume inspiration, tips and tricks in the coming weeks! 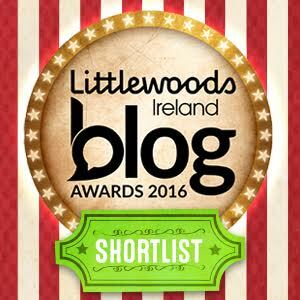 But in the meantime, don't forget you can still vote for me for the Blog Awards Ireland! I've been shortlisted for two categories, so you can vote once under each! 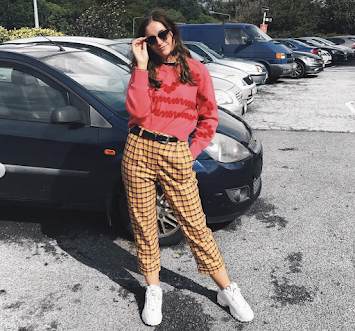 You can vote Sadhbhers for "Best Youth Blog" over HERE, and for "Best Fashion Blog" all the way over HERE, so please please please make sure you do if you get a chance! Anyway, back to the post - here's some of my Halloween top-tips for pretty much any situation you may find yourself in this 31 October. I've sectioned this one out for you guys, just to get straight to the point! - Stay with your friends; I'm not trying to sound like your mom, but it's going to be a busy night so stay safe! - Watch your drink; Relating to the above, stay safe folks! Help me make the Irish Blog Awards!